New York City’s famous cheesecake baking operation, Junior’s Cheesecake & Restaurants, has moved to a bigger space in South Jersey. “It’s always been great, but I think our cheesecakes are coming out better because we have more baking ovens here. So we’re getting cold batter right into the oven immediately after mixing." - third-generation owner Alan Rosen. According to an interview between KYW Newsradio reporter Mike DeNardo and third-generation owner Alan Rosen, the new facility in Burlington City is five times larger than its former home in Queens where it operated since opening in 1950, which means the business can produce more cakes, more efficiently. 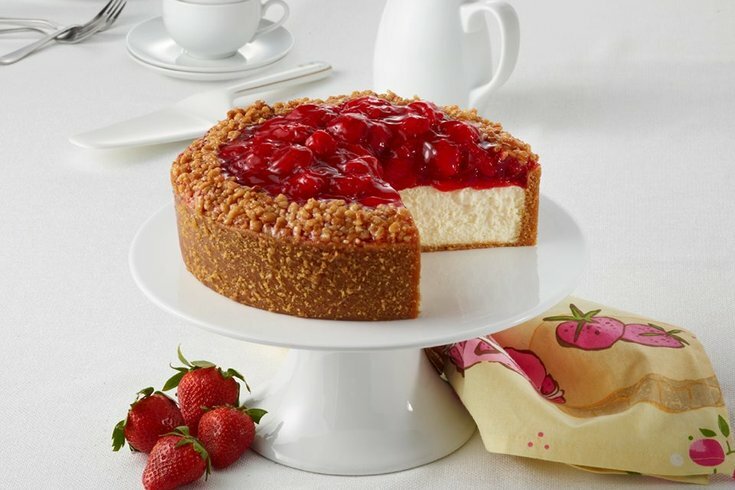 “It’s always been great, but I think our cheesecakes are coming out better because we have more baking ovens here. So we’re getting cold batter right into the oven immediately after mixing,” Rosen said. The Burlington facility also has an on-site retail shop, while Junior’s restaurants -- three in New York and one in Connecticut -- will continue to operate as is. Additional restaurant openings are being considered. Read the full article by KYW Newsradio reporter Mike DeNardo here.